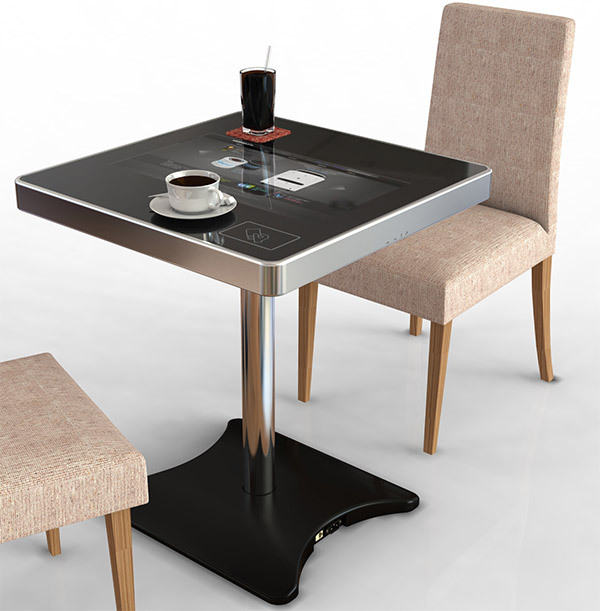 Koren Korean electronics company Moneual has developed a touchscreen table for restaurants. The goal – optimize the dining experience with streamlined ordering from the table, rich media menus and NFC integration so you can pay the bill by touching your phone to the table. The table is on display this week at CES.